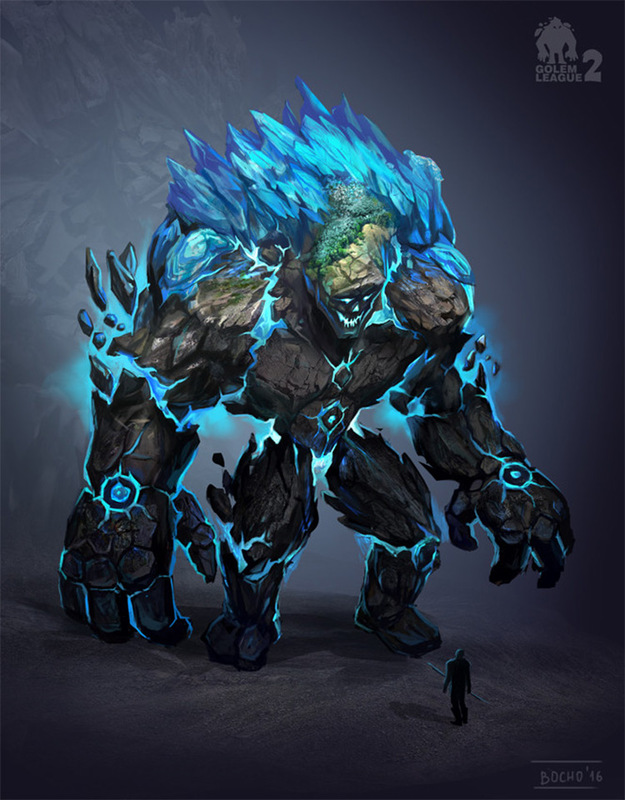 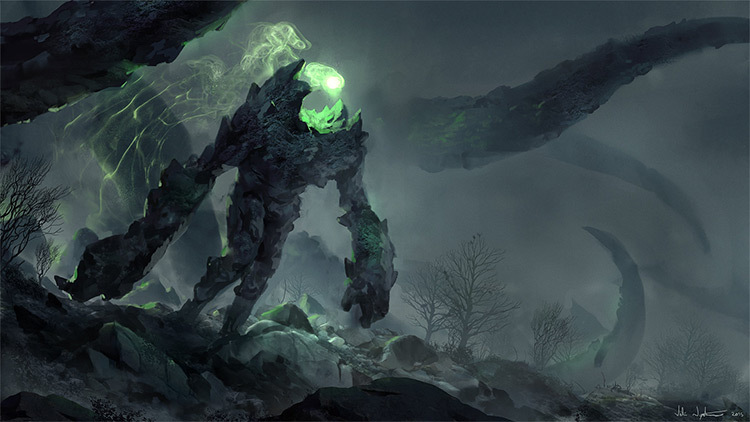 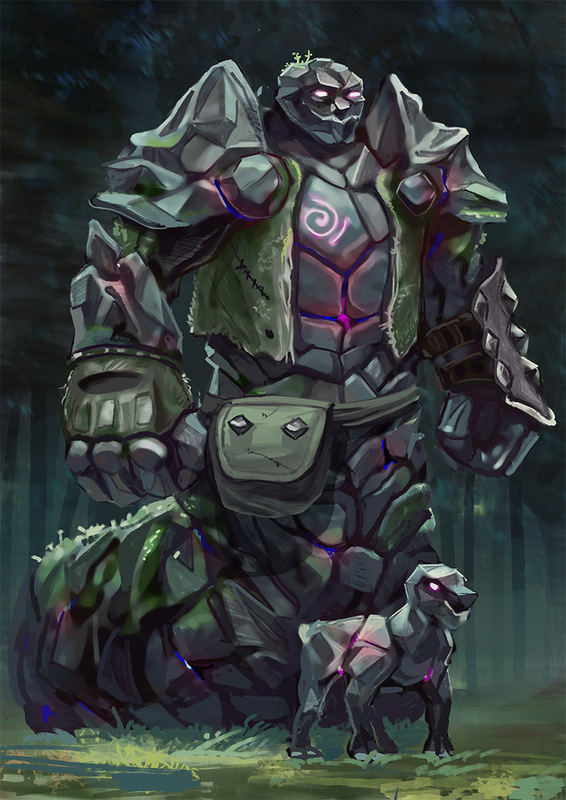 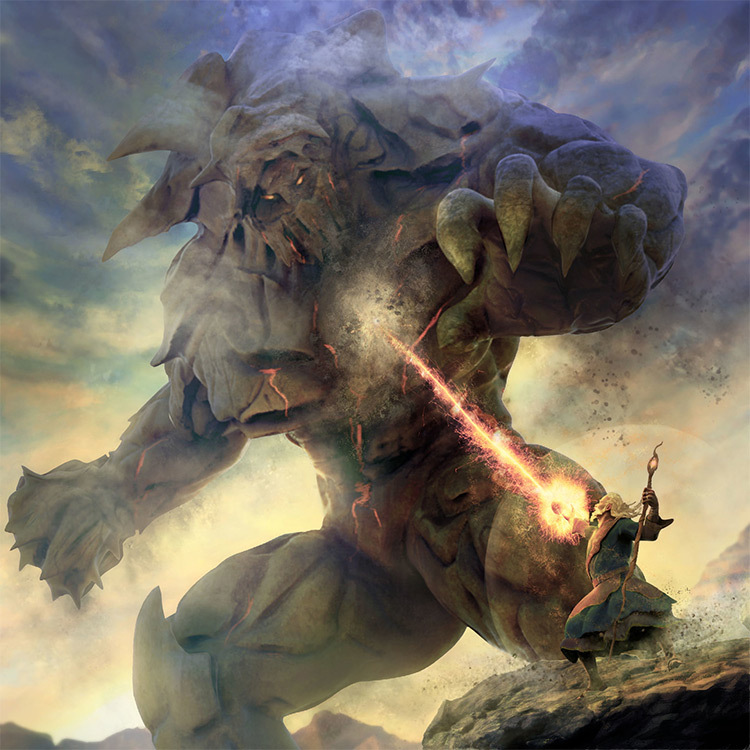 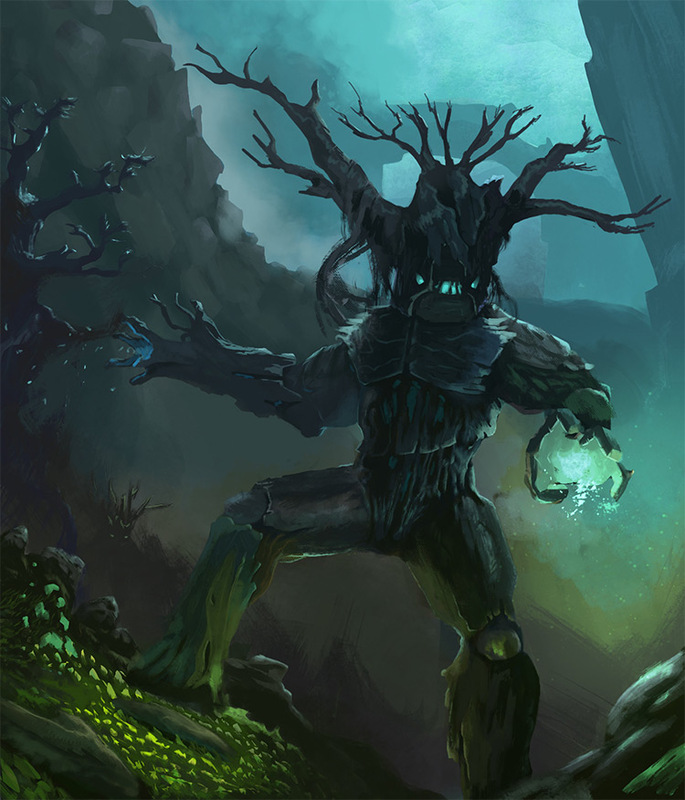 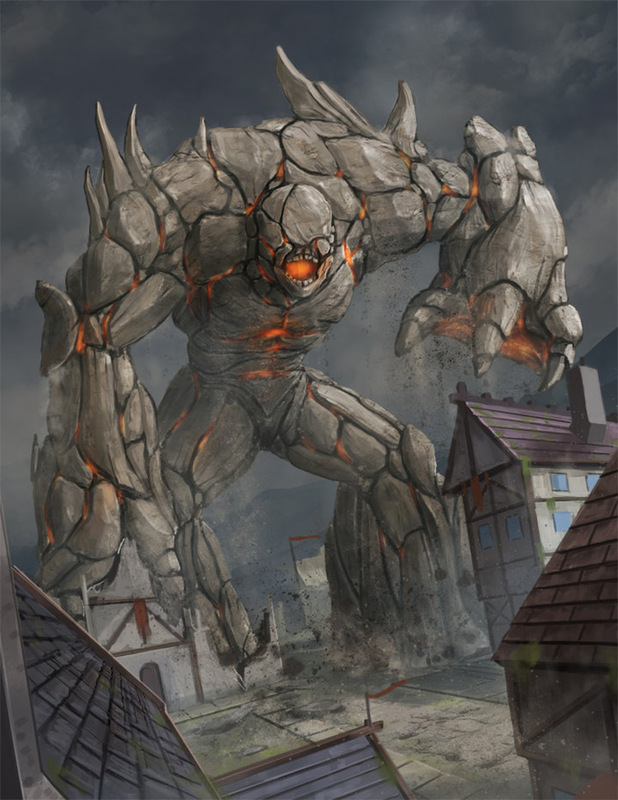 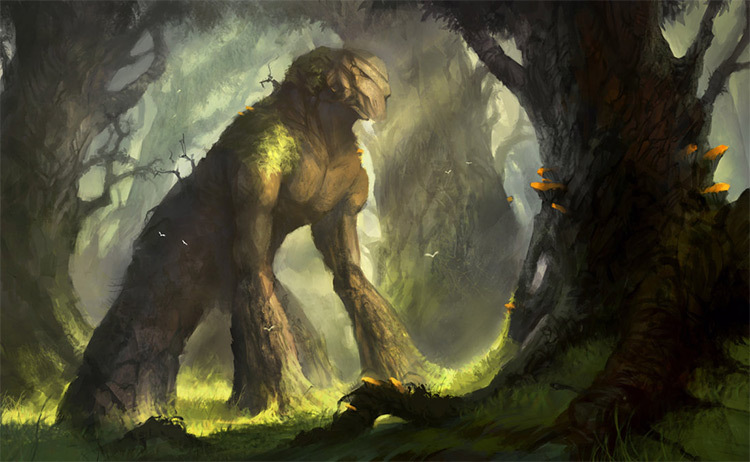 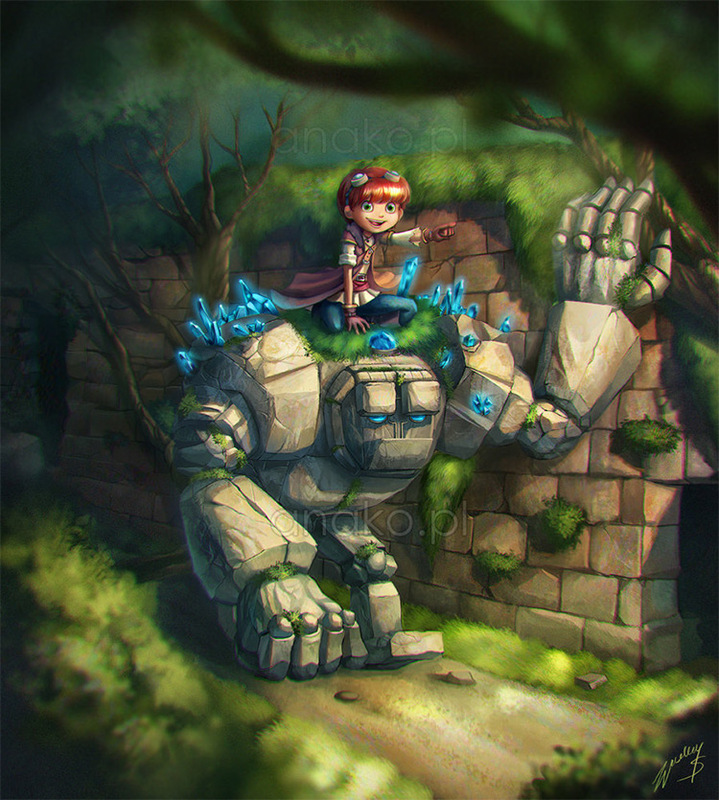 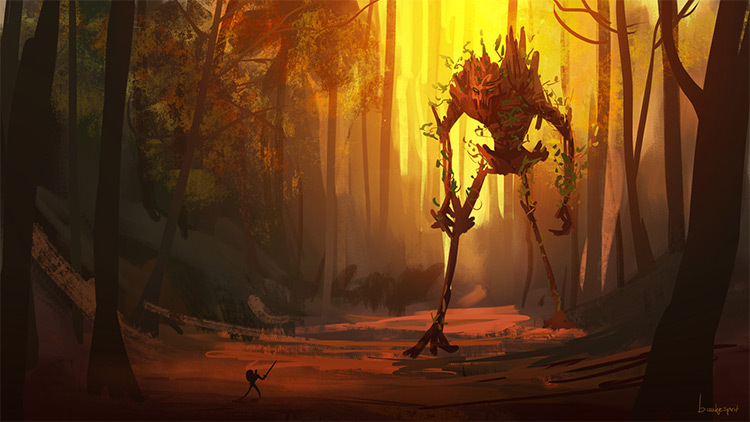 The idea of a golem is simple: a living being created from inorganic matter. 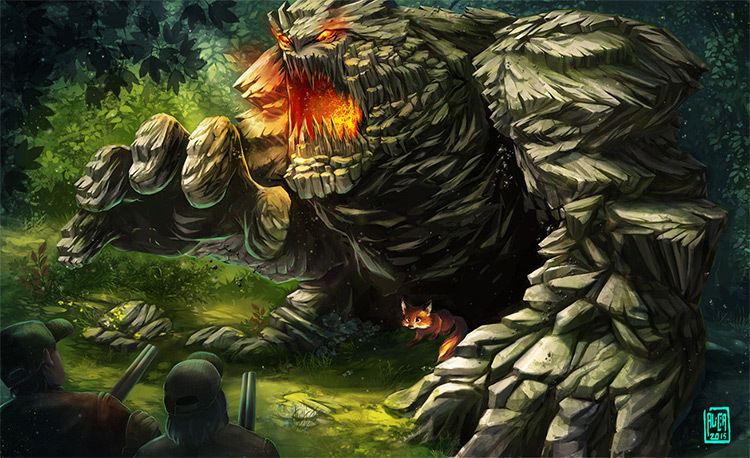 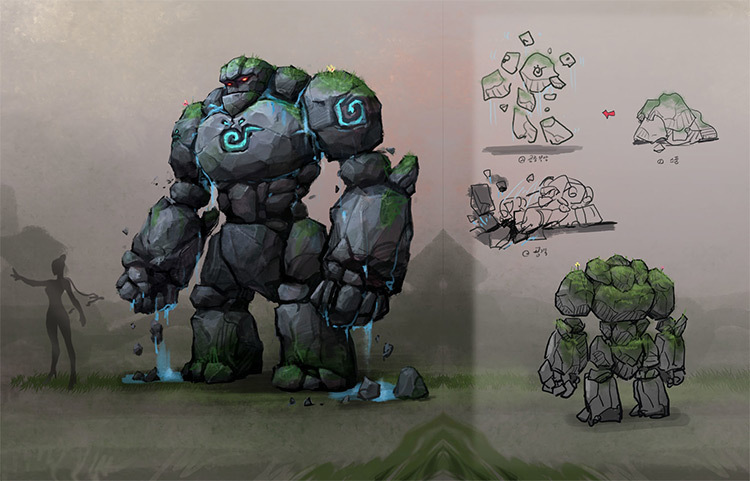 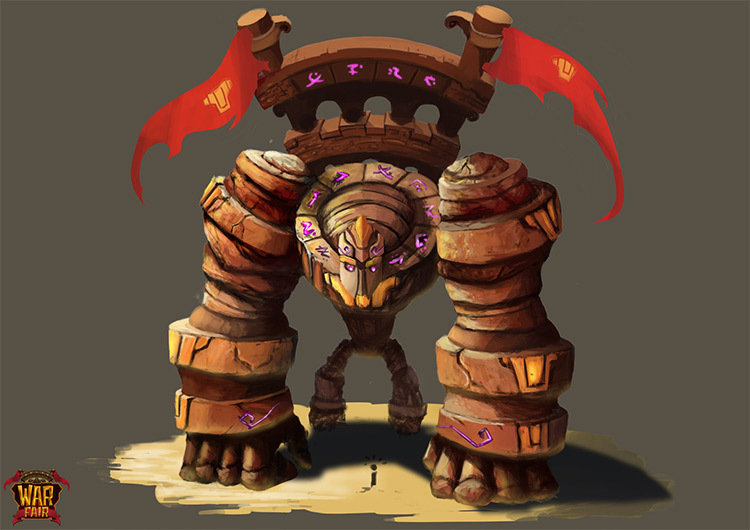 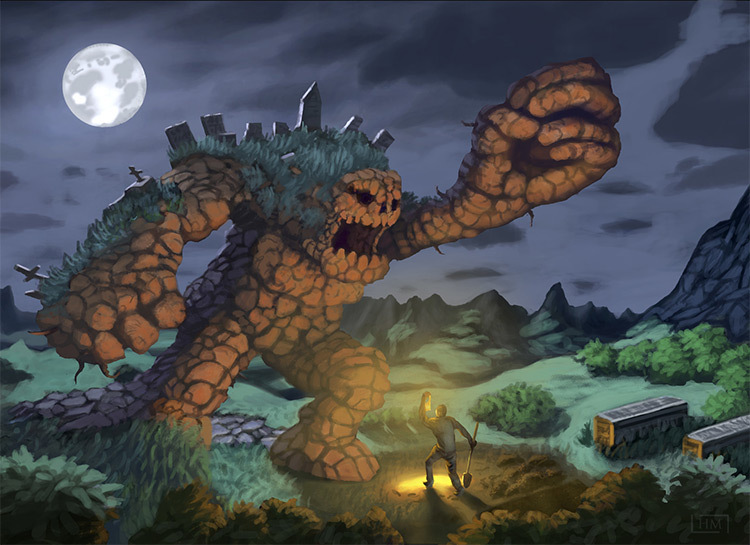 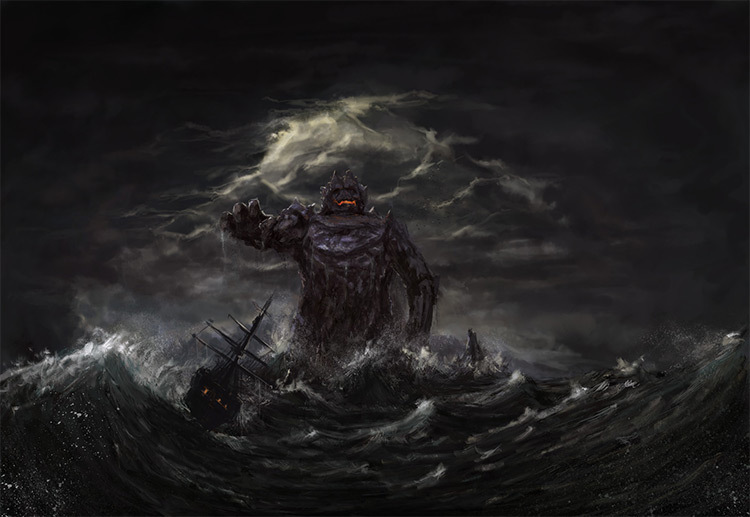 Plenty of video games feature golems as creatures for enemy battles or bosses, all of which range from earth golems to water golems and everything else. 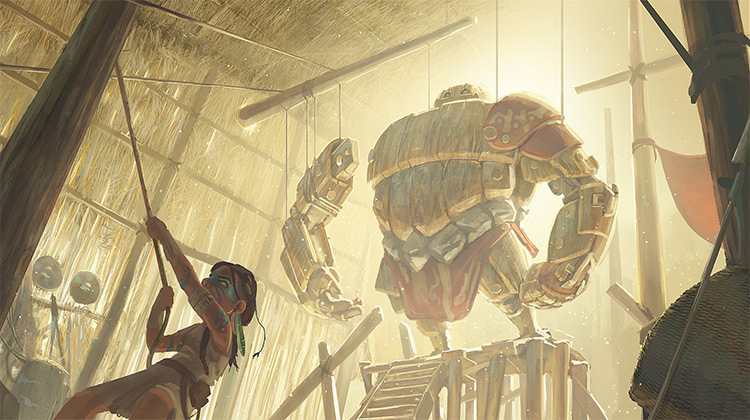 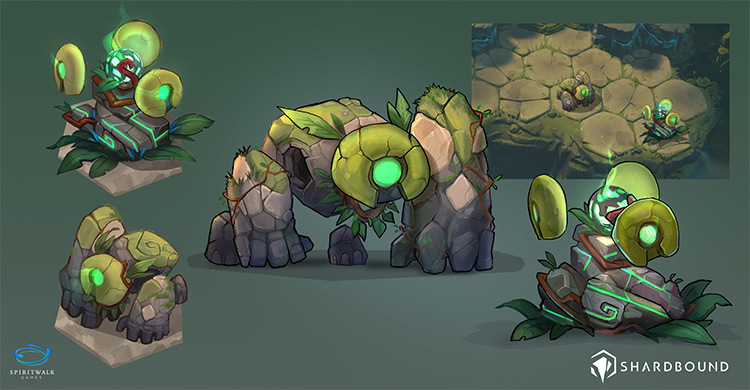 If you’re hoping to design your own golems or just wanna look over some inspiration artwork then this gallery is sure to please. 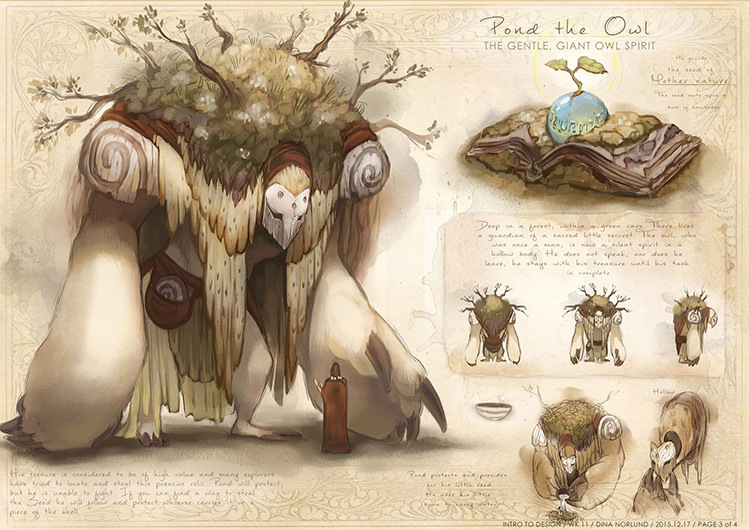 I’ve featured some wacky designs here that’ll really push your imagination beyond its limits.